Walking into the technicolour room in the Mansion House on the awards night, we instantly felt that all of our hard work from the year had paid off. We had a great night among the Irish dentists who came from all sides of the country: Galway, Limerick, Cavan and even Belfast! 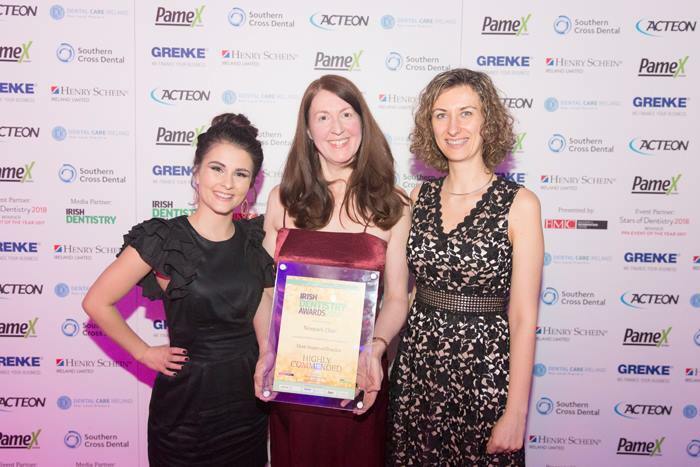 We were even more ecstatic when announced we won the Highly Commended award for most improved practice! It is our mission to enrich lives and elevate conﬁdence by using our continually updated skills to provide exceptional care and service to our patients. This award is a great reflection of our efforts to persistently improve our skills, technology and presence for our patients. We would like to thank our dedicated team for their tireless efforts throughout the year and we would like to thank our lovely patients for helping shape our practice. 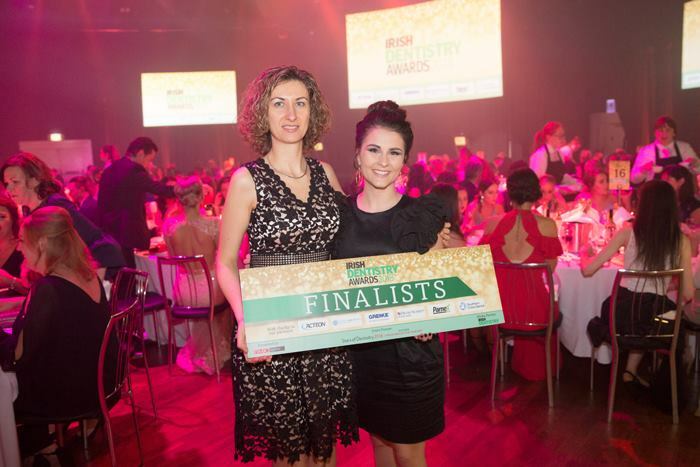 With one Highly Commended award under our belt, just wait and see what the next year brings us! 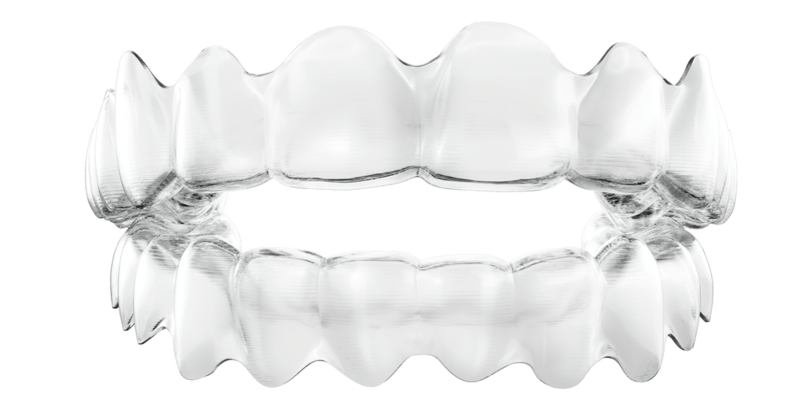 Today, there is an alternative to bulky metal braces. 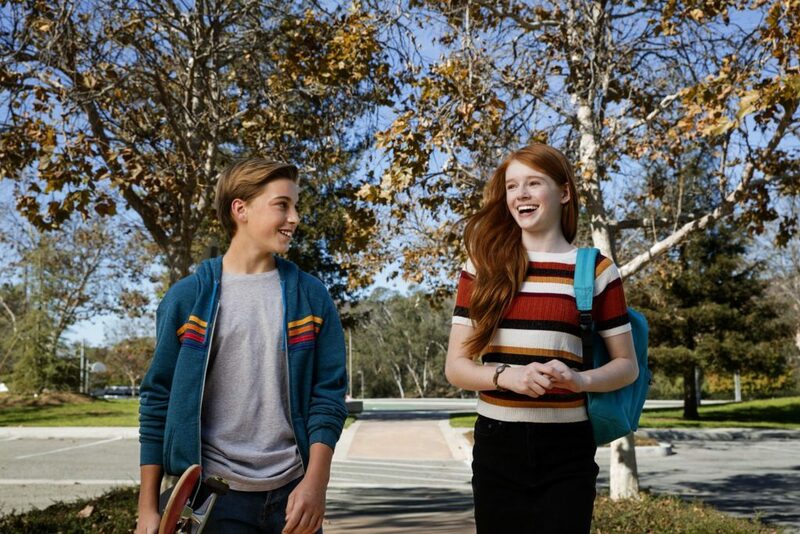 Parents now have the option of treating their teenagers with clear braces called Invisalign Teen. Its a more discreet alternative to regular braces, and its suitable for the vast majority of teenagers. 2. No need for special gum shields for sports, just wear your regular one. 3. No embarrassing metal braces in your mouth! At Newpark Clinic the cost of Invisalign Teen treatment is about the same as treatment with traditional metal braces. Treatment costs vary by the patient, but at Newpark Clinic we provide flexible payment terms, interest free credit and low deposit options. 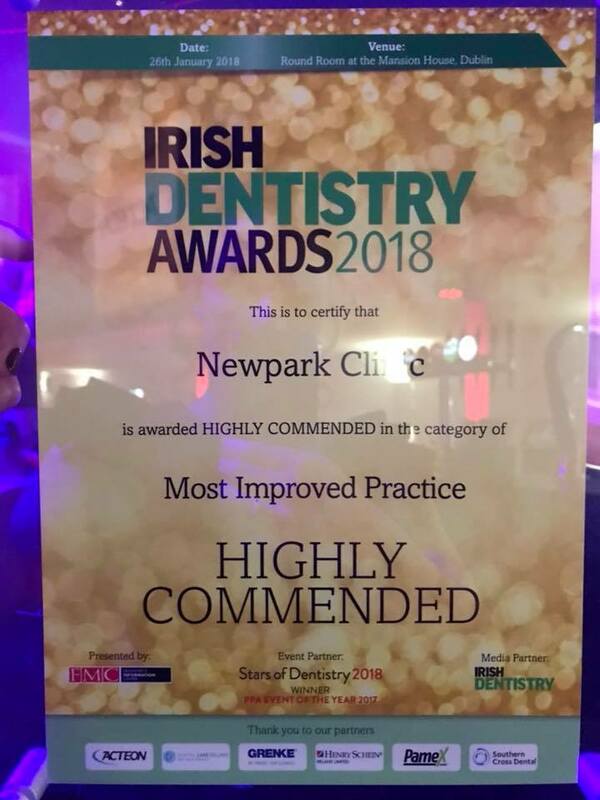 To get the smile you deserve from a real orthodontist call Newpark Clinic today on (01) 210 4588 or email us at info@newparkclinic.com. For the best results, selecting an experienced Orthodontist can make all the difference. Dr O’Donnell is an expert in Invisalign and all types of orthodontic treatment. She will always talk to you about all your options. We will evaluate your specific issues on your initial consultation. Creating beautiful smiles no matter how challenging is what we do! As a new patient, you can take advantage of a FREE initial consultation. The friendly team at Newpark Clinic will make you feel comfortable and welcome as we discuss treatment options with you. Dr O’Donnell is proud to be part of the Your Smile Specialist group of leading Specialist Orthodontists. By taking care of your skin, it will take care of you! 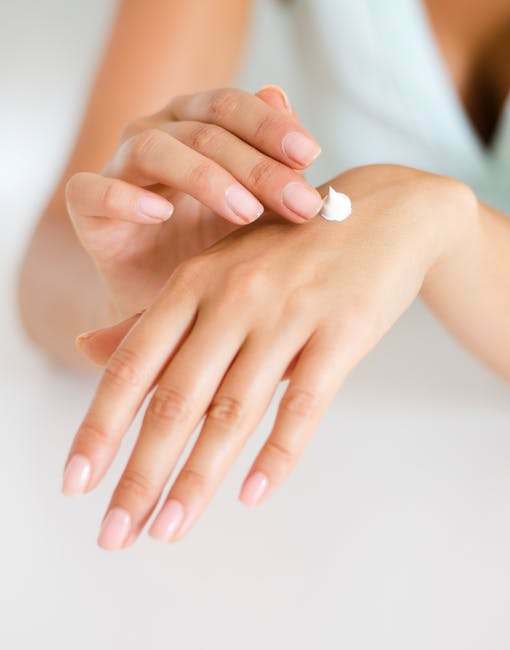 Moisturisers use a mixture of ingredients to soften the outermost layers of the skin. 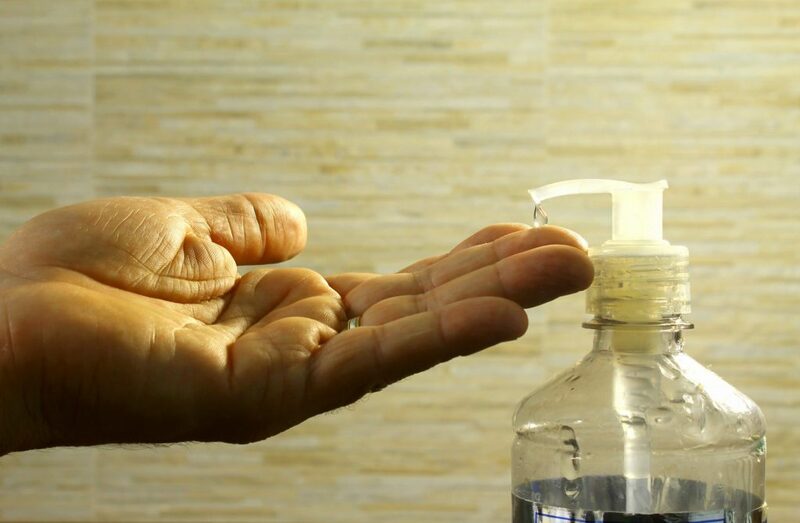 For dry skin specifically, heavier, oil-based moisturizers are best. Also, if you have a humidifier at home (although Irish residences probably don’t have a need for one), turn it on while you’re at home or sleeping to put more moisture into the air. While it is tempting to want to scrub dry or flaky skin off, find the right exfoliator first. 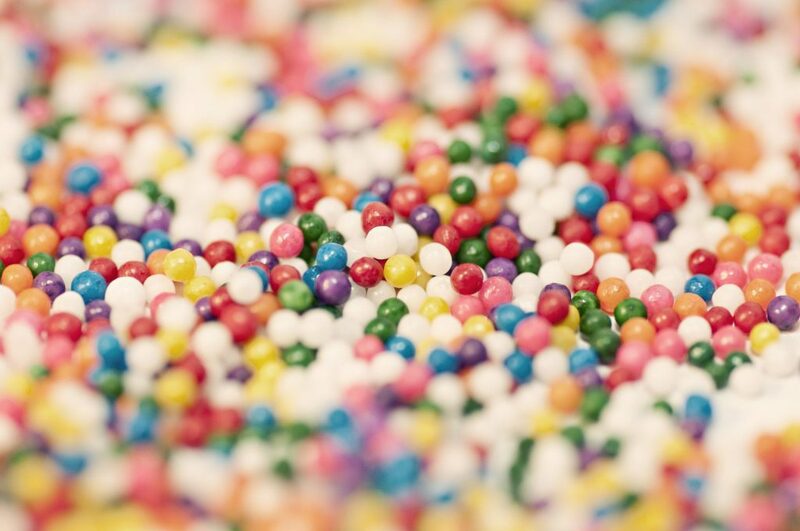 Any type that uses grains (little beads) can tear at the skin. Also, try not to over exfoliate, limit yourself to once a week maximum (so not to completely deplete your skin). Gentle scrubs or microdermabrasion treatments are great ways to refresh your skin. Newpark Clinic now offers medical grade microdermabrasion treatments that are perfect not only for for dry skin, but for patchy skin, oily skin, acne, sun damage and fine lines. Full of a high concentration of active ingredients, serums are super heroes to your skin care routine! 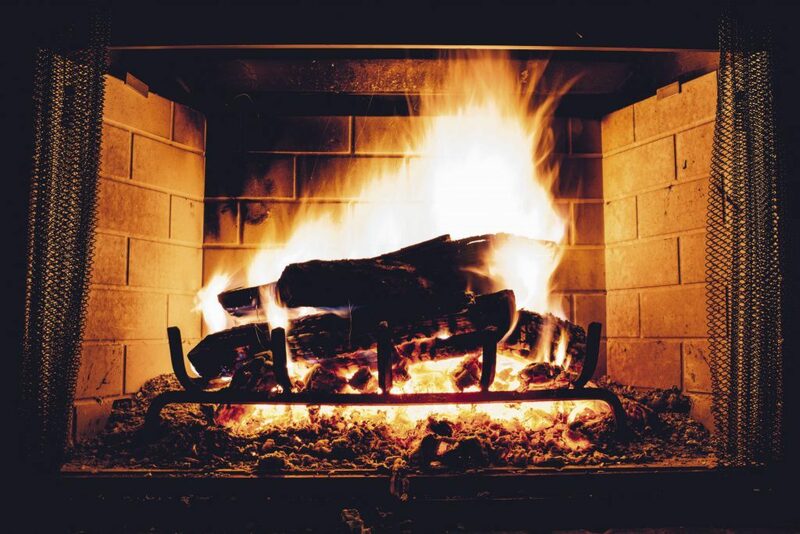 Stepping into a living with an open fire, cranking the air con in the car, putting your electric heater on high or taking long, hot showers may give you temporary relief from the outside temperature, but it can seriously affect your skin. Instead, try moderate temperatures until your body can properly heat up or cool down, or dress in layers so you can easily adjust. When it comes to cleansing and removing make-up, stick to a cream cleanser. 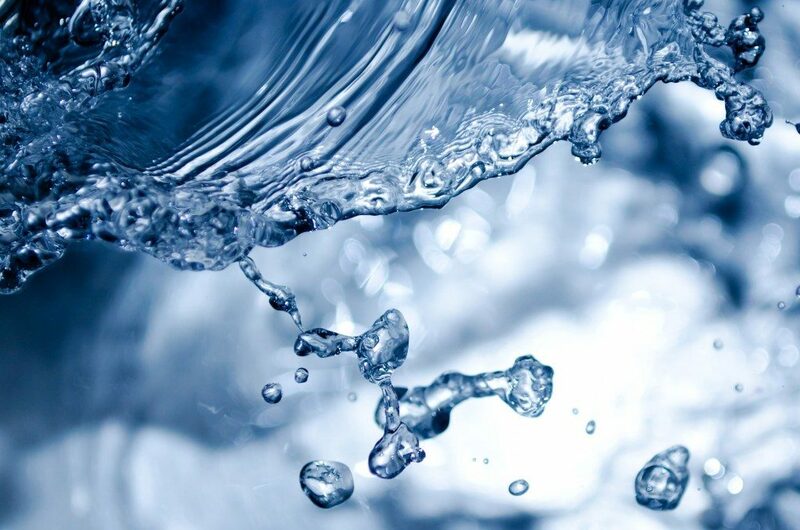 Gel cleansers are more suited for oily skin/combination skin, which could lead to your Skin drying out even more. A cream based or moisturising cleanser/make-up remover, do the job and leave your skin feeling hydrated. A gommage is another type of gentle exfoliator that uses enzymes to break down the dry, flaky skin. 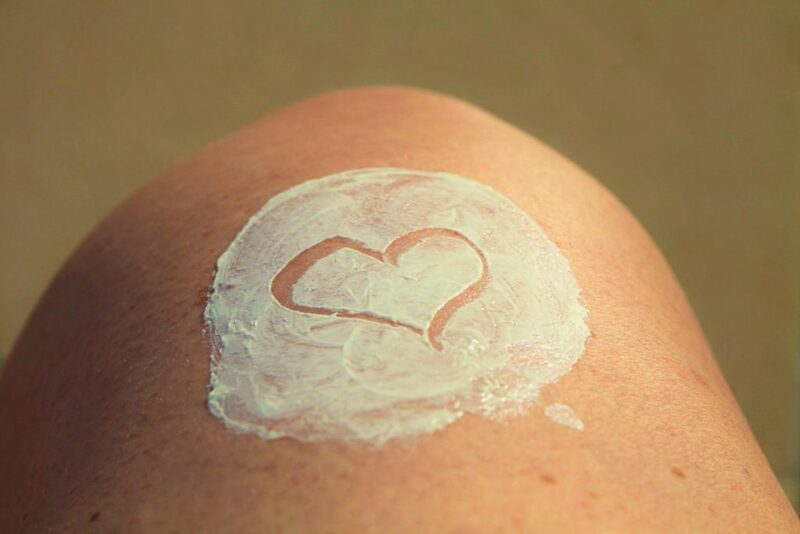 When you rub the gommage off, the dead skin cells go with it, leaving your skin soft and smooth. According to tripsavvy.com “the word gommage comes from the French word that means ‘to erase’ because the rubbing action is similar to erasing a word written in pencil.” Our aesthetic clinician recommends to this once a week. Providing a surge of hydration, this cream is perfect for very dry, scaly or very sensitive skin types. 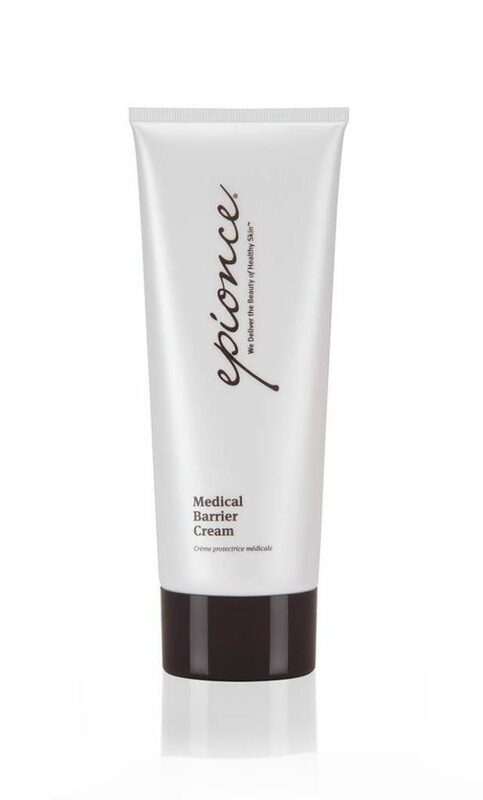 Epoince is an evidence-based skin care line that uses active ingredients for optimal results. This cream is paraben and fragrance free and uses key ingredients such as: rosa canina fruit oil, white water lily extract, safflower seed oil, apple fruit extract and meadowfoam extract. It can be used daily or as needed. Currently, we have this product available at our clinic for purchase. Smiling can have a positive impact on your mood and on the moods of people around you. 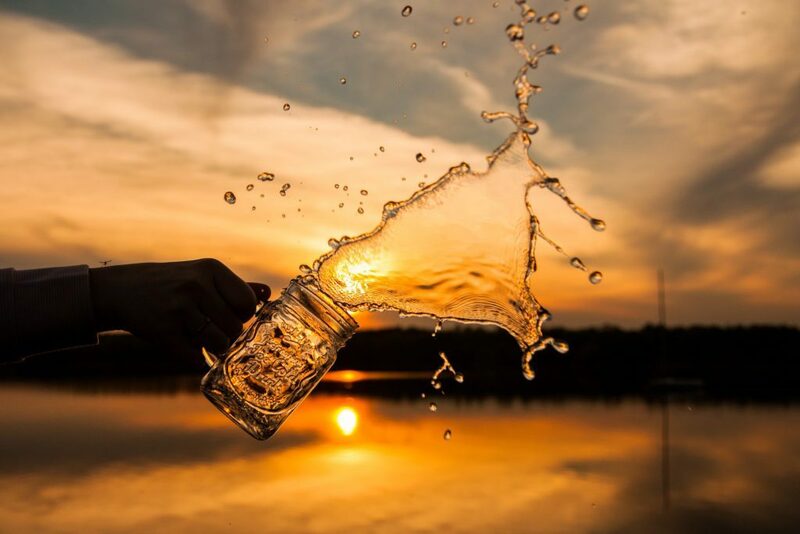 It can give you an instant boost, even when you’re having a bad day. However, not everyone is comfortable smiling. There are a number of problems that can turn a great smile bad, but there are solutions that can transform any smile. 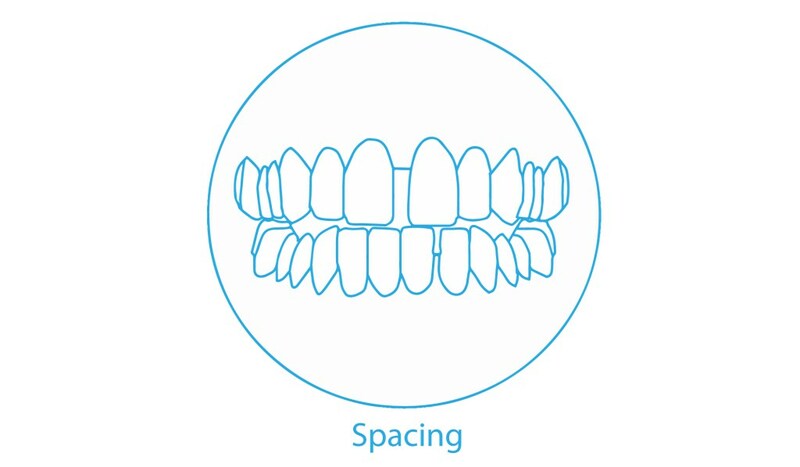 The positioning of your teeth plays a huge part in a great looking smile. 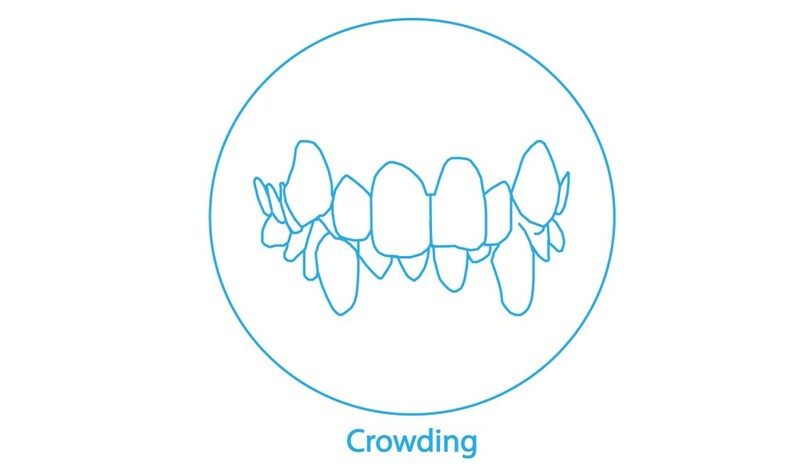 If your teeth are crooked, missing or poorly spaced it can contribute to a poor looking smile and low smile confidence. An Orthodontist can straighten misaligned teeth. 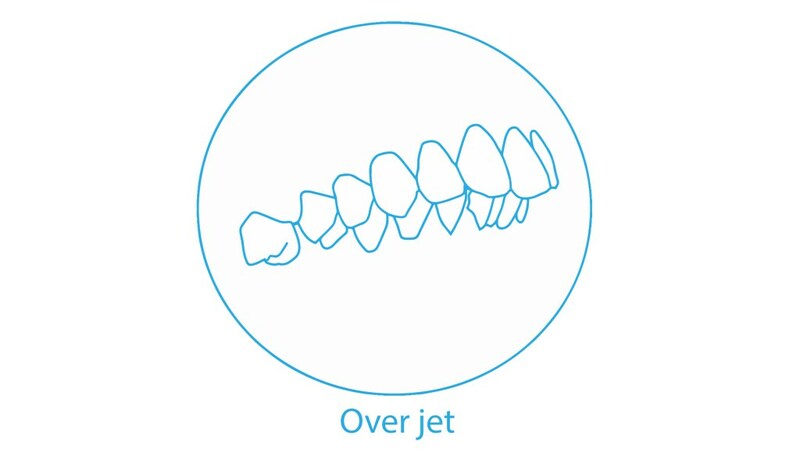 A treatment such as Invisalign can work wonders with your smile, giving you a huge boost in confidence. 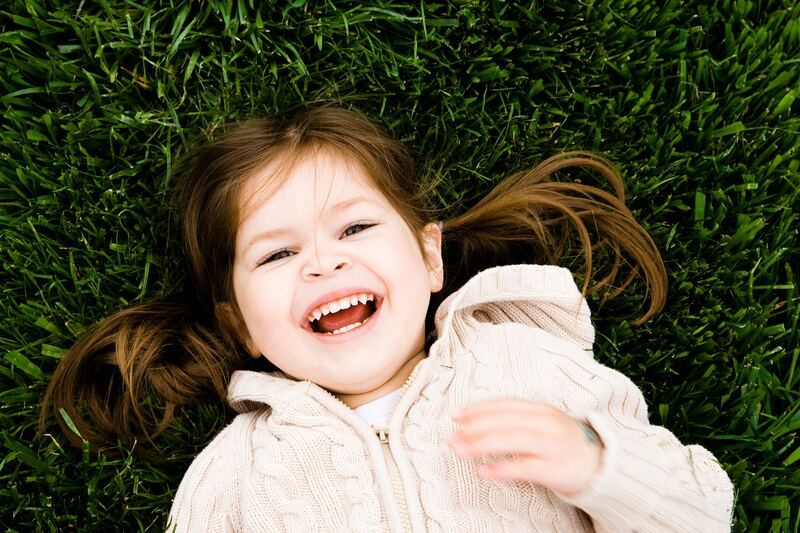 A good smile features all of a person’s teeth. Tooth loss can occur for a variety of reasons, from cavities to injury. Poor oral hygiene can also lead to tooth loss. Periodontists can to help people avoid losing their teeth. There are instances when tooth loss is inevitable but in many cases periodontists can help you keep your own teeth. Sometimes there is no option but having an implant to replace a missing tooth. 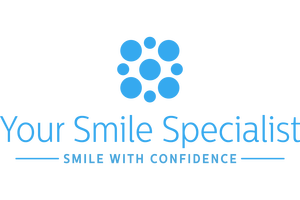 Your Smile Specialist can work with an implant specialist to straighten your teeth, correct your bite and prepare the space for the implant to go into. A full set of teeth, apart from looking better, are also needed for proper chewing, biting and eating! Healthy gums play a big part in creating a beautiful smile. Healthy gums are light pink in colour and firm to the touch. A warning sign is if your gums are pulled away from your teeth, or if they are bleeding or puffy. You should see your family dentist right away if you have these symptoms. Your dentist will then refer you to a gum specialist if they see fit. In the Hollywood age we all want bright white teeth. Sadly many foods and drinks stain your teeth. For the best results, selecting a skilled Orthodontist can make all the difference. 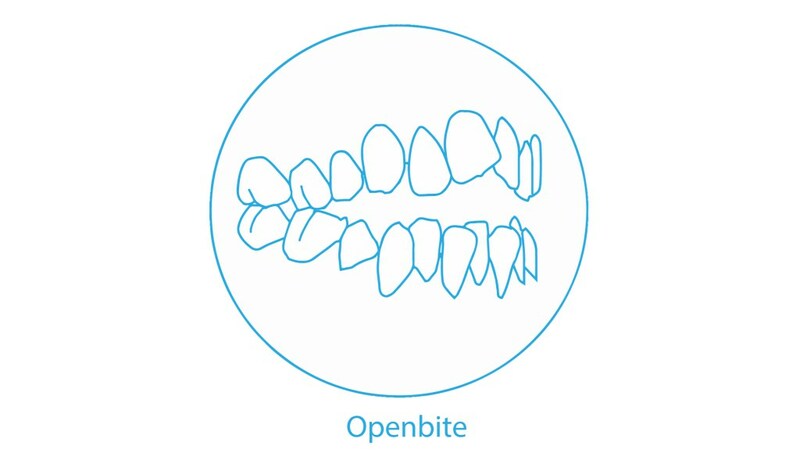 Dr O’Donnell is an expert in Invisalign and all types of orthodontic treatment. She will always talk to you about all your options. We will evaluate your specific issues on your initial consultation. Creating beautiful smiles no matter how challenging is what we do! decision about your oral health. 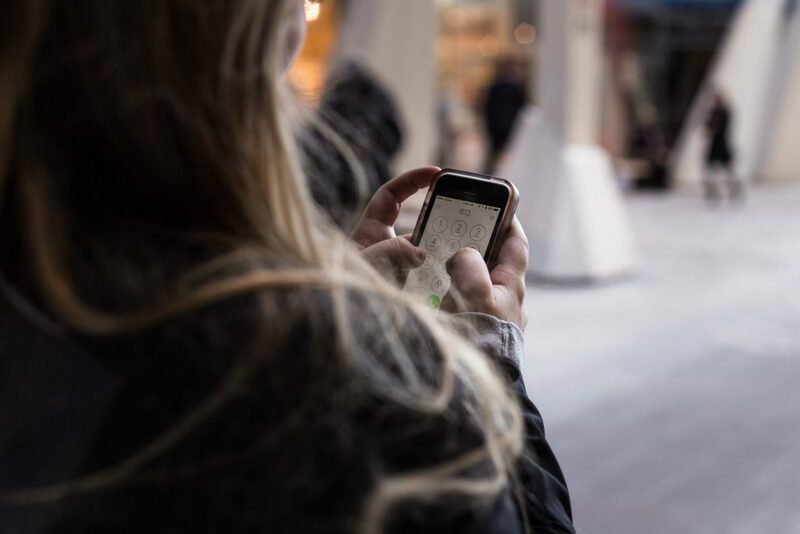 The teenage years can be a traumatic time in the life of your child. Kids can feel pressure to take perfect selfies, have flawless skin, and maintain model-like figures. 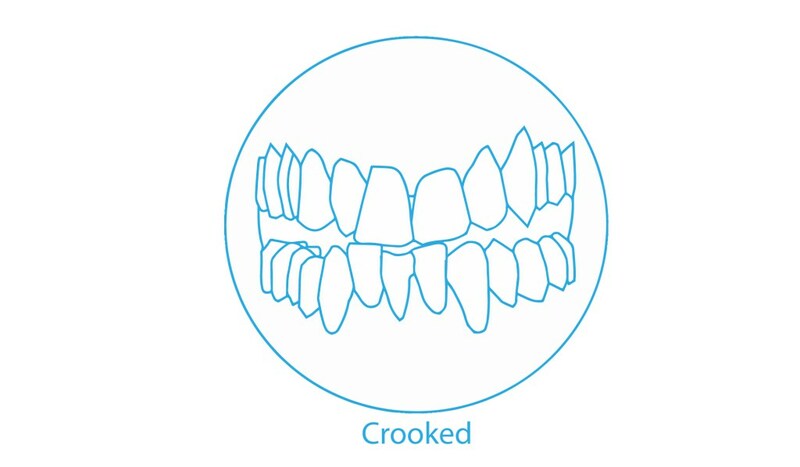 Many children who have noticeably crooked or unevenly spaced teeth may suffer from harassment and low self-esteem. Many teenagers feel self-conscious about their teeth and can feel stress regarding treatment. Traditional braces can draw attention to that part of the body that teenagers are most stressed about. • No pictures with a mouth full of metal! Still not sure Invisalign Teen is right for your child? 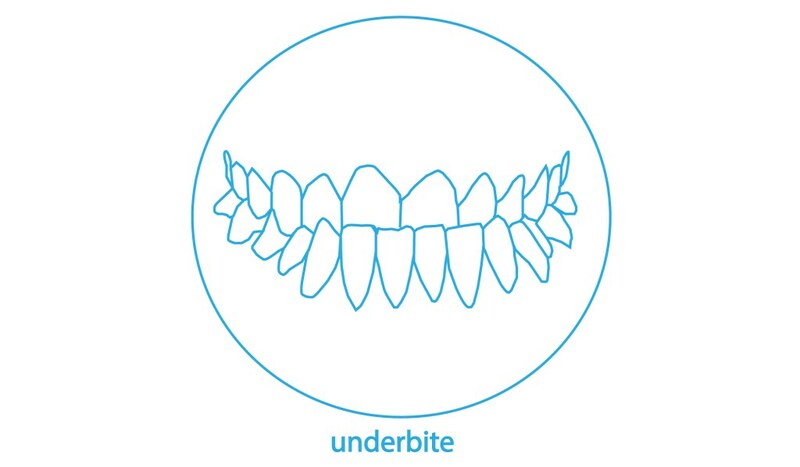 See our Invisalign Teen guide to learn more. For the best results, selecting an Orthodontist with experience can make all the difference.